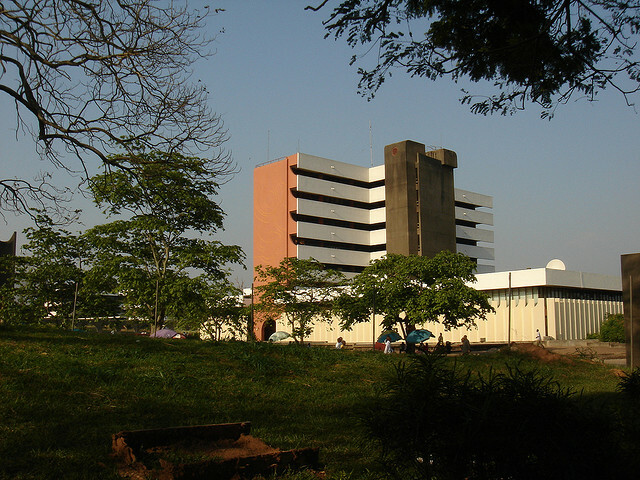 Obafemi Awolowo University is a government-owned and -operated Nigerian university. The university is in the ancient city of Ile-Ife, Osun State, Nigeria. 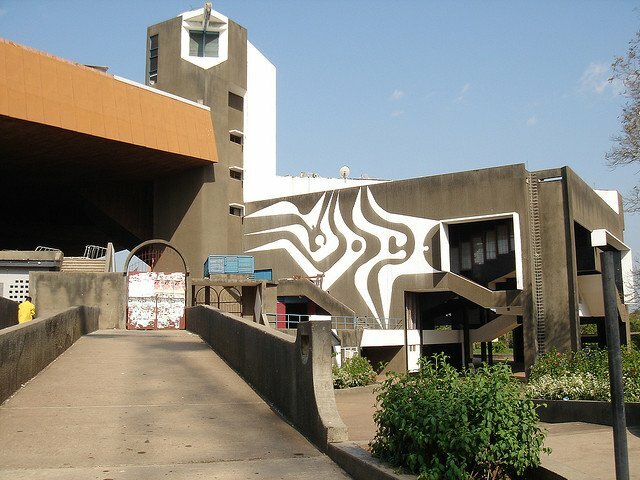 The university was founded in 1962 as the University of Ife by the regional government of Western Nigeria, led by late chief Samuel Ladoke Akintola, and was renamed Obafemi Awolowo University on 12 May 1987 in honour of Chief Obafemi Awolowo (1909–1987), first premier of the Western Region of Nigeria, whose brainchild the university was.Ife started the first Faculty of Pharmacy in West Africa, the first Department of Chemical Engineering. The decision to establish the University of Ife (popularly referred to as “Great Ife”) by the ruling Action Group party of the Western Region of Nigeria was in protest at the recommendations of the Ashby commission. 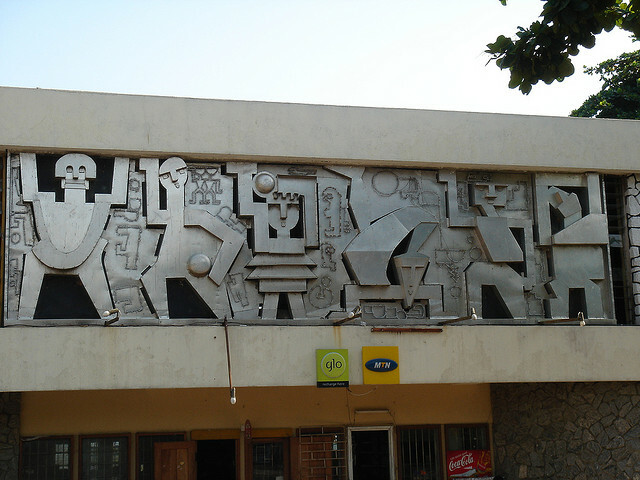 The first Nigerian university was established in 1948 at Ibadan, in the western region as an external college of the university of London. However, the needs of Nigeria (then a British colony) far outstripped the productivity of the only university. 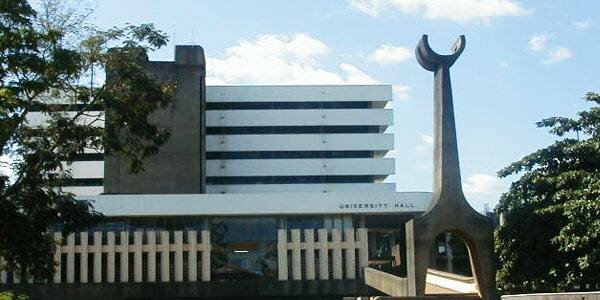 In particular the University College at Ibadan had no faculty of engineering or technology, no law school, no pharmacy school or management training abilities. The Ashby commission, set up by the British, was to review tertiary education needs of the soon-to-be-independent nation of Nigeria. In 1959, the Ashby commission recommended additional (regional) universities in the northern and eastern regions of Nigeria and another federal university in the Lagos protectorate, but none in the more educationally advanced western region which had a ‘free and universal primary education’ program. The government of the western region did not want to rely on the federal universities or those of other regions to admit its numerous secondary school leavers. The protest of the foundation of the university at Ife was not only in rebuttal to the perceived politicization of higher education opportunities in Nigeria and the western region but was also designed to fill the gaps in the manpower needs.